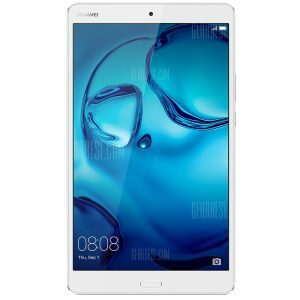 HUAWEI MediaPad M3 -DL09 4G Phablet Fingerprint Recognition a 220.33€ -29%! 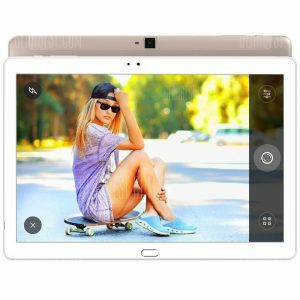 Teclast Master T8 a 152.53€ -16%! 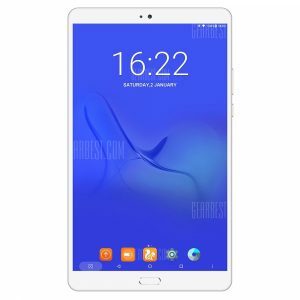 ALLDOCUBE Free Young a 151.72€ -19%! 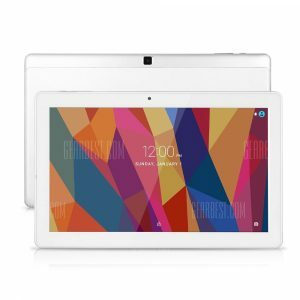 ALLDOCUBE Free Young a 137.96€ -26%!